Calendar sales used to support JAM restorations. Check out the JAM website for more information. Danny caught up with Bjarni Tryggvason and asked him about his favorite space memories. They also talk about the future of people carrying spaceships. Chris explores the legend of Bill Barilko; a Toronto Maple Leaf player who won the Leafs the cup (in overtime). Find out why the Leafs are a sure bet to win again this year. Thank you to Danny’s mom and everyone else who has taken the time to tweet or write to the show. We always love hearing feedback and look forward to making improvements to the show and website over time. We love aviation and want to share that with you. Thank you and stay tuned! The interview with the search and rescue pilot was recorded during the summer at the Hamilton Air Show. CASM is looking for 10,000 signatures on its petition against eviction from the historic deHaviland Canada site new Downsview Airport in Toronto. Find out more information about the museum on its site and sign the petition. Recently the Canadian Air & Space Museum in Downsview Park has been evicted by park management. As the museum works to save its home at 65 Carl Hall Road we take a look at the history which has taken place on the site. We also take a look at some of the unique exhibits found in the museum. Find out what exhibits you can’t seen anywhere else but the Canadian Air and Space Museum. Plus, visit our new page to find out how you can help pitch in to save the museum. No video this week as we traded that labour budget for this extra special episode. Videos will resume next Sunday (new and improved without those darned titles FROM CANADA). Check back Wednesday the 28th for Episode #4. Find out about the CIAS which took place in Toronto, September 3rd – 6th and featured the first ever flight of an Osprey in Canada. A new segment where we propose an aircraft as an iconic, Canadian airplane and leave it up to you, the listeners to let us what you think of it! 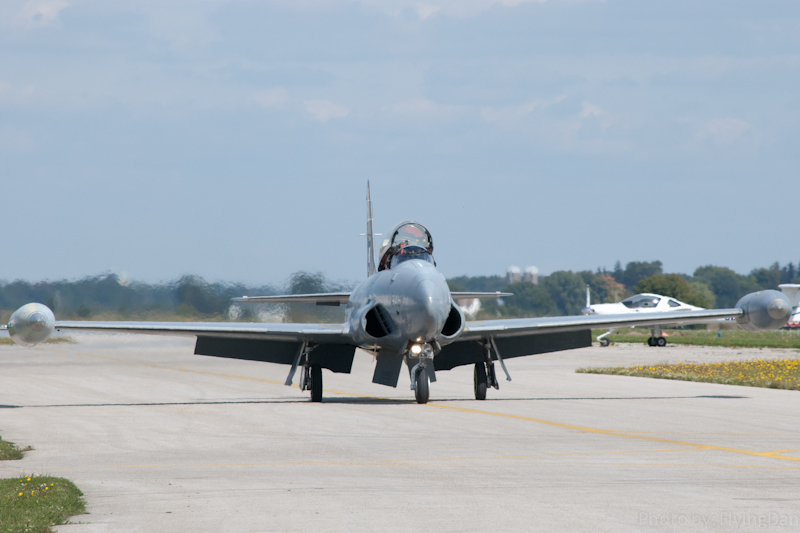 In this episode: Canadair CT-114 Tutor. We’re working on iTunes availability, thanks to all who have emailed us about it! Coming up in future episodes: deHavilland Canada history segments. 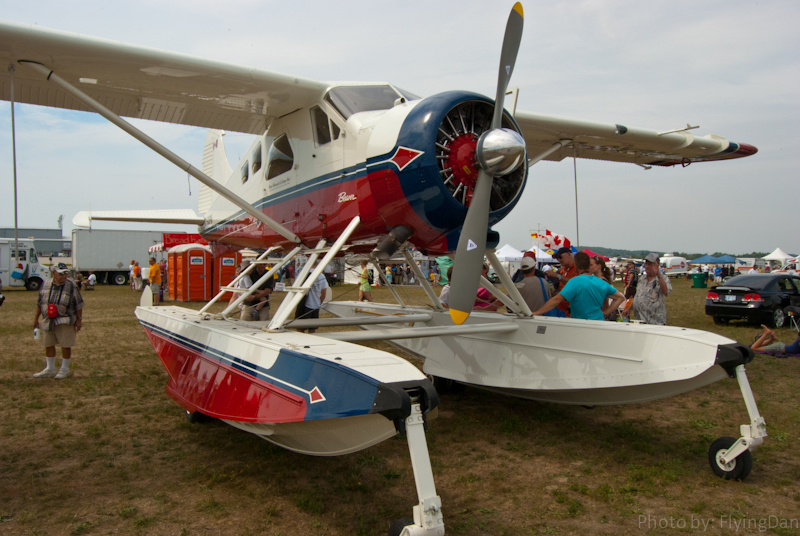 Learn about the Beaver, the Otter and all the other great DHC aircraft! For more information about this agreement, please visit www.tc.gc.ca/civilaviation/bilateral-agreements and click on “Europe”. Performances by: Snowbirds, A-10 Warthog, V-22 Osprey (first CDN. appearance ever), CF-18 demonstrator flight, Avro Lancaster from the CDN Warplane Heritage Museum, Royal Canadian Air Force Skyhawks parachute team, many other acrobatic/formation demonstrations. 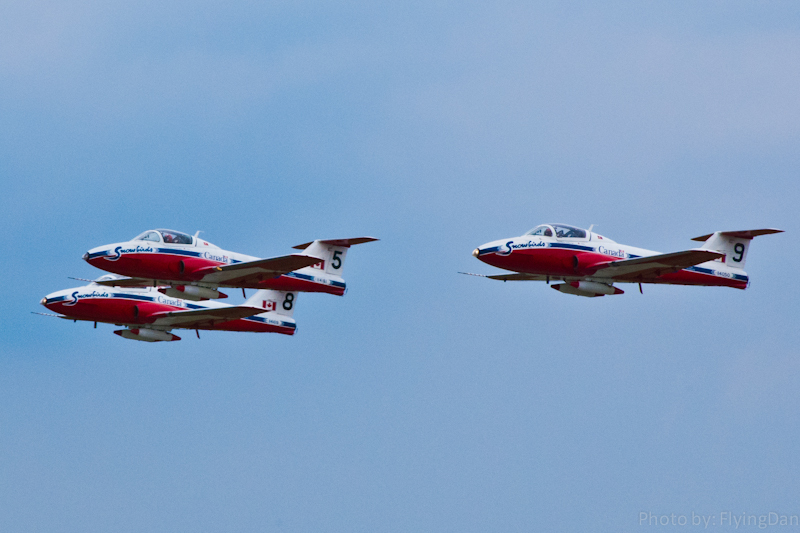 Performances by: RCAF Skyhawks, Snowbirds, Canadian Harvards, CF-18, Sabre 5 (Gold Hawk), MIG-21, MIG-15, Avro Lancaster. Had a great time at the air show and we recorded an interview with a Dash8-100 pilot for the RCAF. Also took a ride on a helicopter and the video is below. Check out our YouTube channel where we will be posting more videos. This time on Cleared En Route’s: History of Canadian Aviation we are looking at the plane which began it all for powered flight in Canada: The A.E.A. Silver Dart. 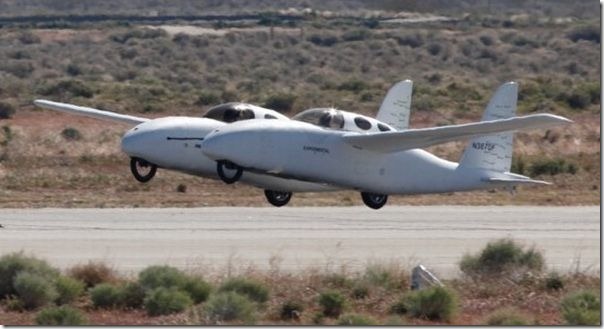 This plane was designed and built by the Aerial Experiment Association (That’s the A.E.A). 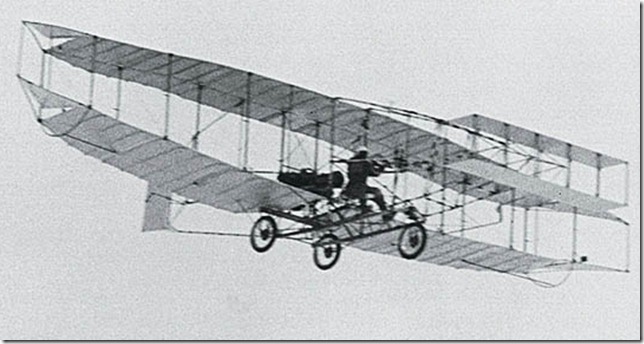 It undertook its first flight on February 23, 1909 in Baddeck, Nova Scotia. Opening and closing music is Dolphin’s Day by Robert Walker. I had the chance to interview one of people involved in the restoration of a DHC-5 Buffalo as a tribute to Canadian Peacekeepers and the crew and passengers of the last flight of Canadian Forces Buffalo 115461. Visit the link above, Buffalo 461 for more information on the restoration project. You can send your very own satellite to space for less than $10,000. Interorbital Systems is making space experimentation a possibility for the average space enthusiast.